By Tarek Atrissi The Atrissi-Sans Typeface is quickly taking a life on its own, and I am pleased to see it in use in so many large scale projects across the Arab world. 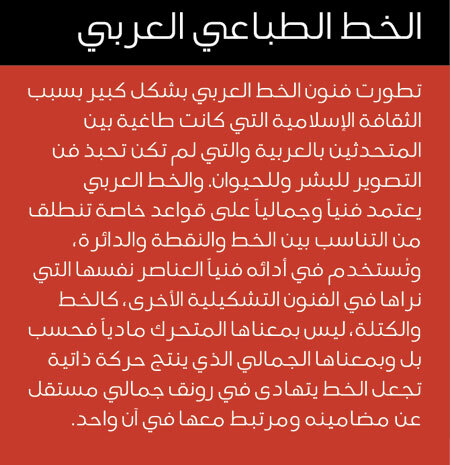 Despite its recent and short release time, Atrissi-Sans font became our best selling Arabic font at Tarek Atrissi Design. The three weights font family was initially designed on a commission and was further developed at later stages and released earlier this year. 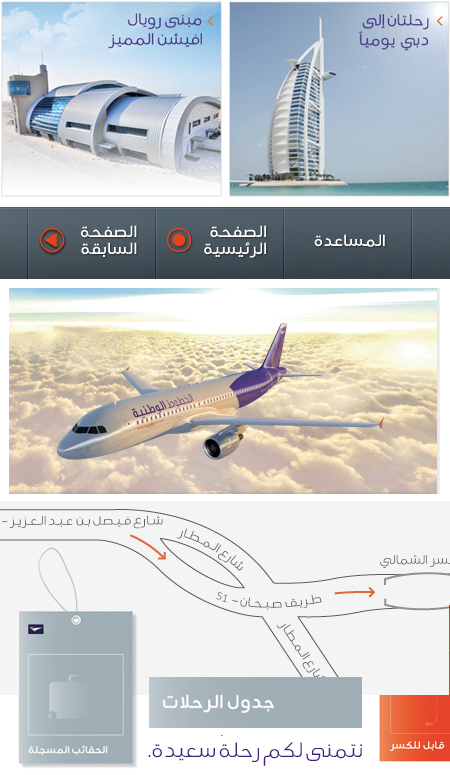 Al Wataniya airways chose the Atrissi-Sans font for usage as its main communication Arabic typeface, used on al printed, interactive and screen promotional and marketing communication material by the airline. The New Kuwait based airline is the latest new comer to a growing competitive Middle Eastern airline market. Its simple and straight forward identity required the use of geometric yet friendly modern Arabic typeface, which will work well with the Latin font Corbid, and Atrissi-Sans fitted all these requirements. The new branding of the Egyptian Nile Channels (Drama channel, Sports channel, Life channel, Cinema channel) used as well the Atrissi-Sans font for all its on air and off air typographic communication. We have been involved in the design of Arabic fonts for television extensively for the last few years, and with the usage of Arissi-sans on all the channels of the major Egyptian Television network, this typeface is becoming highly visible and making our “on air” typographic presence in Arabia even wider and more exciting, and covering a significant part of northern Africa.The actual logos of all channels used our Al-Ghad Arabic typeface for all the main channels’ signatures.Both Al Ghad typeface and the Atrissi-Sans arabic font can be ordered by contacting us directly at Tarek Atrissi Design.